Last year I hadn’t made scones before, so I tried my hand at two different recipes. They were both delicious and used completely different techniques to make a true scone and then a lightened variety. 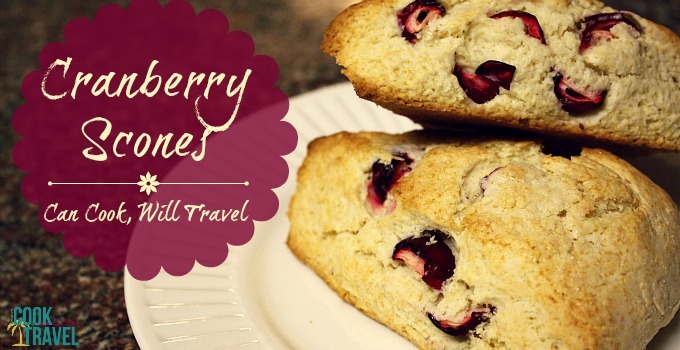 When I saw the big ole bag of cranberries chilling in my fridge and came across a cranberry scone recipe, I knew this week was round 2 for me and scones. I might have a slight (or not-so-slight) weakness when it comes to cranberries. So I found myself searching on Pinterest, which has become my new favorite place for great recipes, looking for a something fun to make with cranberries. (By the way, I know that I’m not alone in my slight obsession with this site…yes, I’m talking to at least half of you reading this.) 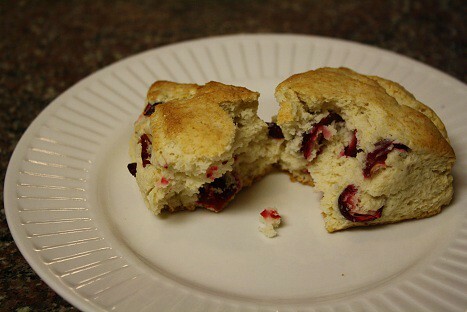 These cranberry scones come from Martha Stewart, and let me say they did not disappoint. I’m a busy girl, so when I can find an easy recipe to make, I’m all over it. This dish definitely falls into this category. Just mix the dry ingredients, then work the cold butter into the dry ingredients with a pastry cutter or your hands, add some half and half, then fold in the cranberries. Ta da! Dough is done. So you knead it a bit on a work surface and form it into a round shape. Then cut it, top it with some half and half and sugar, and bake away. Trust me, it’s as easy as it sounds. Talk about some gorgeous baked goods! The cranberry scones weren’t overly sweet thanks to the slightly tart cranberries, and the browned outside and fluffy inside just melt in your mouth. They make a fabulous breakfast and a delightful snack as well. Ah these Cranberry Scones are delightful. Click that link for the recipe and step by step instructions for the best scones I’ve made yet. Friends, you know I always have your best foodie interests at heart, that is why you need to take note that this is a crazy easy and ridiculously delicious soup. It tastes like Panera Bread’s chicken and wild rice soup, which is a really good thing. I’ve made this soup several times in the last year and can’t wait for you to try it too. Heaven in a bowl! 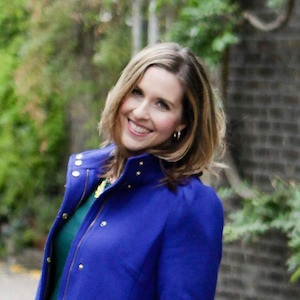 Seriously, go make this…like now…go on, what are you waiting for? !